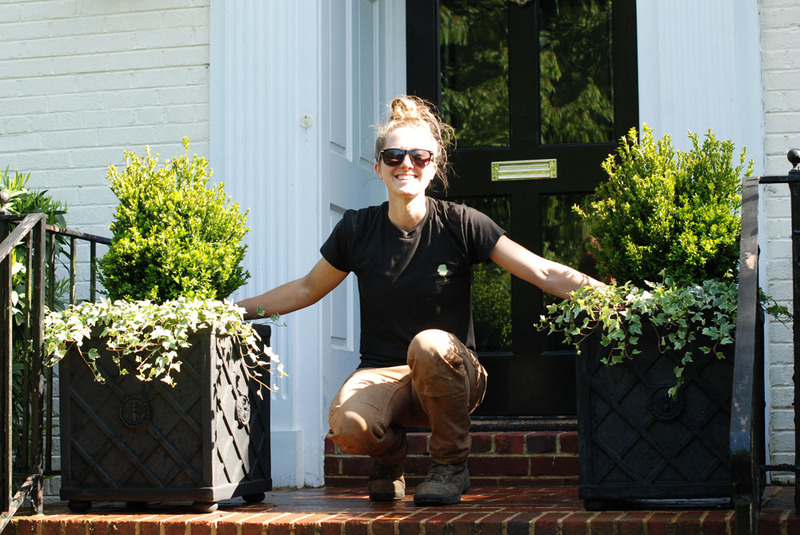 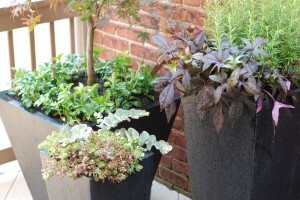 We coordinate with clients to purchase, deliver and install planter combinations that both complement and enhance the exterior aesthetic of residences. 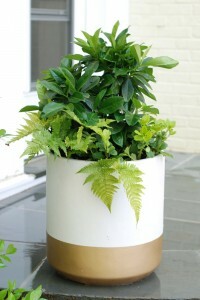 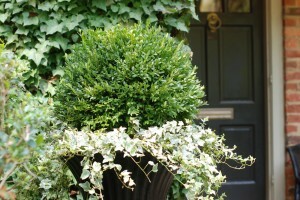 Plants are hand-selected based on client preferences for evergreen, seasonal or special event arrangements. 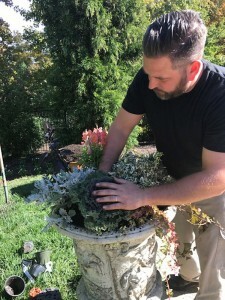 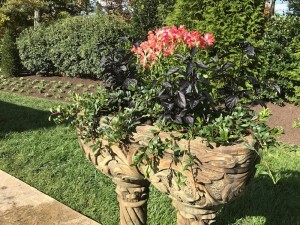 If you’d like to discuss Container Planting Installation services, contact us to schedule a convenient time to meet with owner Jeff Cartwright.